Joy Mercer. 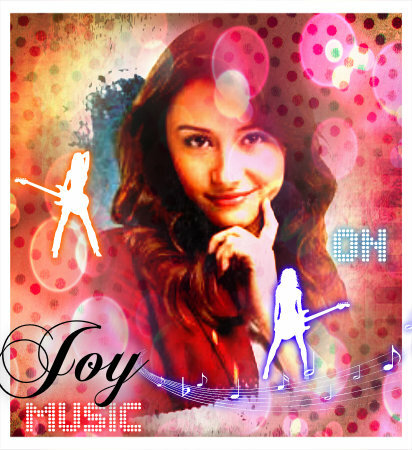 In Season 3, Joy comes all excited to see her friends, and do her best as the newest Sibuna Member. Despite all what happened last term, she's really upset when she finds out Nina is not coming back to Anubis House. Decided to fix all what she left broken. Wallpaper and background images in the The House of Anubis club. This The House of Anubis fan art contains portrait, headshot, and closeup. There might also be sign, poster, text, and chalkboard.